So friends, this is part 2 to a previous blog, where I explained my past experience with acne and how I struggled to find a face care routine that worked for me. Today, I’m going to get a little more in-depth with how I now care for my face, and the different ways you can do this, both with Red Lemon products or just using things around your house. Because I don’t wash my face. That’s why. Maybe I should clarify. I don’t wash my face with any soaps or detergents. “But Kasie, how do you wash your makeup off at the end of the day?” Thank you. I am glad you asked. 😉 I do in fact wear makeup. And I do indeed wash it off at the end of the day…..with oil. (Insert long awkward pause)………..yup, I said oil. How in the dickens do you wash your face with oil? Let’s first talk about nature and its balance on your face. When our skin is healthy, it naturally produces a substance called ‘sebum’. You might have heard the word in passing, or read it on fancy boutique labels. But what is it? Sebum is your body’s delicate layer of natural oil. And why do we have it? Once this oily substance makes its way to the surface of your skin, it keeps your skin waterproof. It’s a barrier in two ways: It helps keep polutants from the environment from absorbing into your body, and it prevents you from losing too much water through your skin. Sebum also protects skin from bacterial and fungal infections. Is Sebum the cause of oily skin and acne? In a word, no. And then again, yes. When your Sebum production is balanced, it helps protect your skin. But if your skin imbalanced and has too much sebum, you’re probably battling acne. Or if you have too little sebum, you might end up with dry, scaly skin. Let’s get back to the soap question. Why don’t I use soap on my face? Well, the answer is: because it knocks my sebum levels out of whack. Soap not only washes away makeup and grime, but also your natural sebum. This can affect people in 2 ways. If you are prone to dry skin, removing your sebum will dry out your skin terribly, making you very dependent on moisturizers to bring relief. If you have blemish-prone skin, washing away your natural sebum sends a message to your body that you are not producing enough sebum to protect yourself and that you must increase your production. This can turn into a vicious cycle of needing harsher and harsher soaps to cut your increasingly oilier and oilier skin. This cycle also can cause a LOT of inflammation, turning into bad breakouts. Ok, I understand the soap-sebum thing now. But how am I supposed to clean my face? Turn the hot water on and let it get real steamy warm. Rub your hands together with some oil and apply to face. Rub all over, including over any eye makeup. Immerse an old cloth under steamy water and wring it out a bit. Use it to rub off all of the oil and all of the makeup/grime that melts off with it. Apply a light, natural moisturizer to help seal and protect skin. Or just use a bit of fresh coconut oil. I used this method for years, with virgin coconut oil. 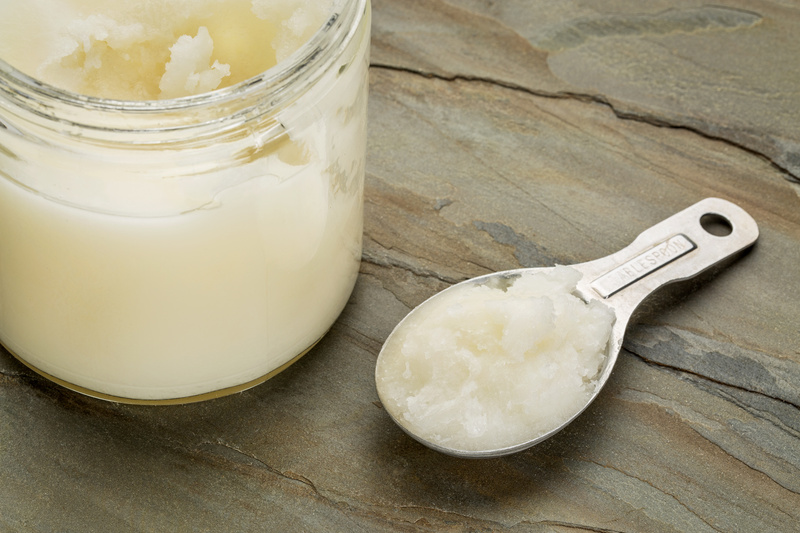 Be aware that in the warmer months, coconut oil melts into a liquid, so if you chose this method, plan ahead for that. Also, to make things simple, I just keep a basket of old face cloths by my sink, so that when I remove my makeup, it doesn’t stain our good (ie. guest) cloths. Easy Peasy! But Kasie, didn’t you say that you can use Red Lemon products to wash your face too? Turn your hot water on and let it get real steamy warm. Rub your hands together with some sugar scrub or night cream and apply to face, avoiding the eyes for now if using a sugar scrub. Rub in circular motions to rub away any dead skin cells or grime. Wet hands in the water and pat them onto your face. The water with gently dissolve the sugar crystals if using a scrub, leaving the cream base behind. Now you can rub the remaining oil onto your eyes to remove your eye makeup. Immerse an old cloth under the steamy water and wring it out a bit. Use it to rub off all of the oil and the makeup/grime that melts off with it. Apply a light, natural moisturizer to help seal and protect skin. Both of these products are moisturizing and rich and you may find that you don’t even need a moisturizer at all. Personally, I like to lightly moisturize though, to keep my face nourished and protected. But see what you think! What do you use for a moisturizer? Well, I am so totally in love with our Red Lemon Sweet Cheeks Night Creams, obviously. I made them! I rotate between the Green Tea, Vanilla-Mocha, and Lemon-Lavender because they all support different areas of skin health, and frankly, I just can’t chose a favorite. And it’s always nice to switch things up. At first, it might feel weird to consider washing your face without soap. It took me a few months to build up the courage to actually try it, because I had struggled for so long with bad acne and I was afraid. I can tell you though, that it works magic on my face, and has for countless others as well. And after hearing the good experiences that so many people have had with this method, I am confident in recommending it to you all now. In fact, I am downright excited to share this natural and effective strategy! Check out our online shop for more info on our facecare products!